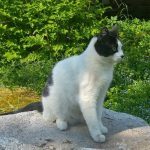 Litter Champ vs Litter Genie – Which Is The Winner? 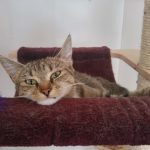 Cat litter containers are used to clean up cat litter and dispose of it clean and easy. 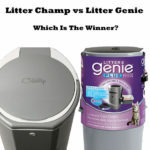 We've reviewed the Litter Champ and the Litter Genie earlier and today we like to shine a light on both of these containers to find a clear winner. … [Read more...] about Litter Champ vs Litter Genie – Which Is The Winner? 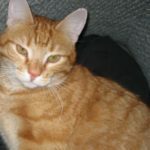 Can cats open doors themselves? It appears that some cats have figured out the human mechanisms that belong to doors, cupboards and windows. We got actual proof of a cat that can open doors. 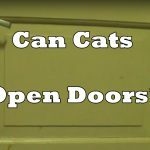 … [Read more...] about Can Cats Open Doors?